Hyundai Motor Europe Technical Center and Integral Powertrain Technology (a Magna Powertrain joint-venture company) made a close collaboration to develop an advanced diesel passenger vehicle - combining a state-of-the-art four-cylinder 1.7-l diesel engine with a 12-V mild hybrid system called Supergen. It is a single device containing an electric hybrid machine and an electrically assisted supercharger in one compact housing. 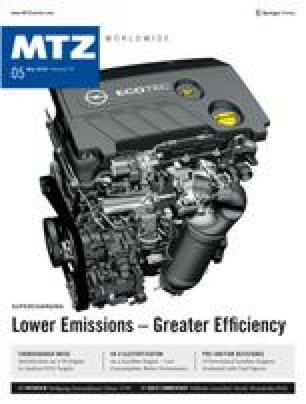 This new 12-V technology is offering a cost-effective way for significant CO2 reduction by downspeeding while reaching the same driving performance improvement at potentially lower overall system costs compared to a 48-V mild hybrid system with an electric supercharger.